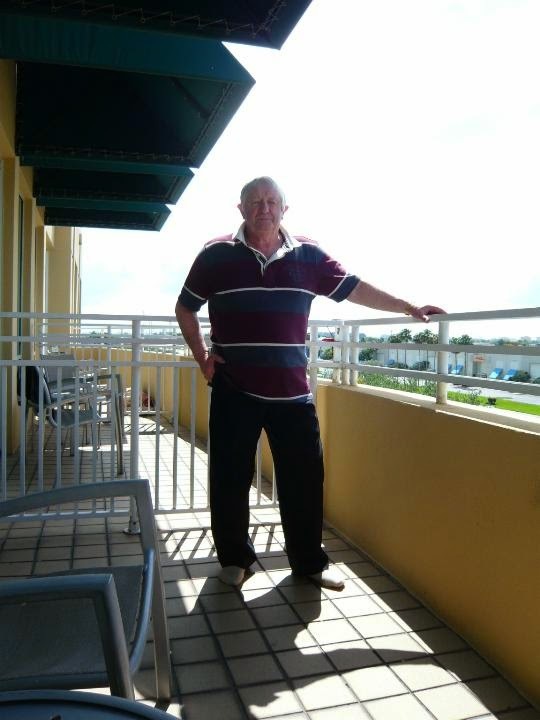 We flew into Miami and stayed at the Intercontinental Hotel which is the hotel we usually use. We were upgraded to a balcony room. 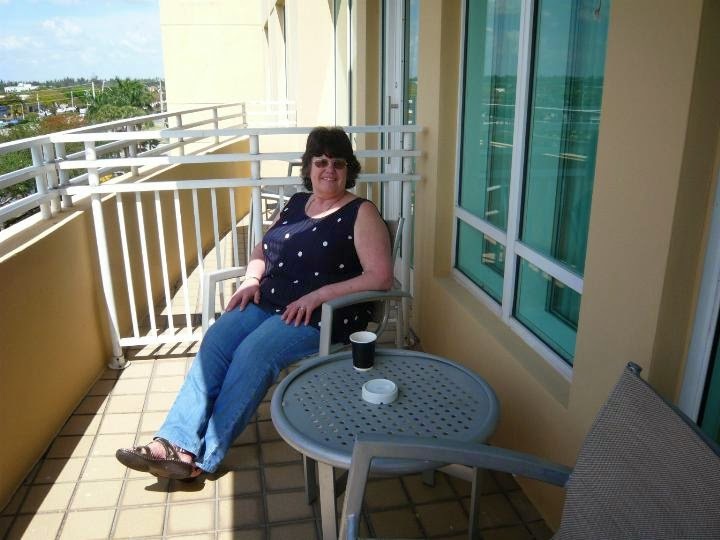 All the times we stayed there and we never knew they had any balcony rooms! It was nice to sit out in the fresh air. As it was only April it hadn't got too hot. 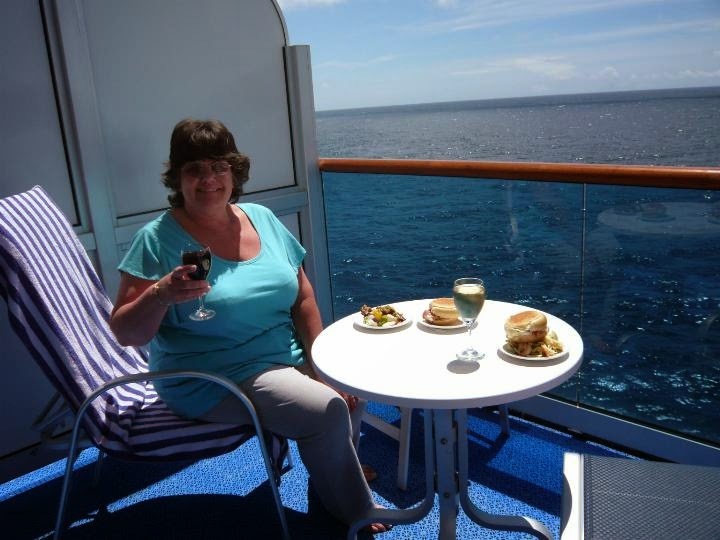 We joined the Caribbean Princess the next day for a 7 day Caribbean islands cruise. 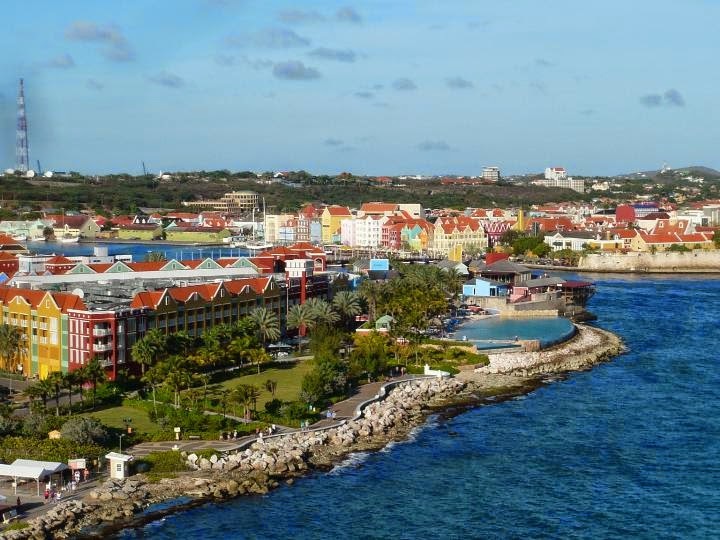 Our first stop was Curacao. 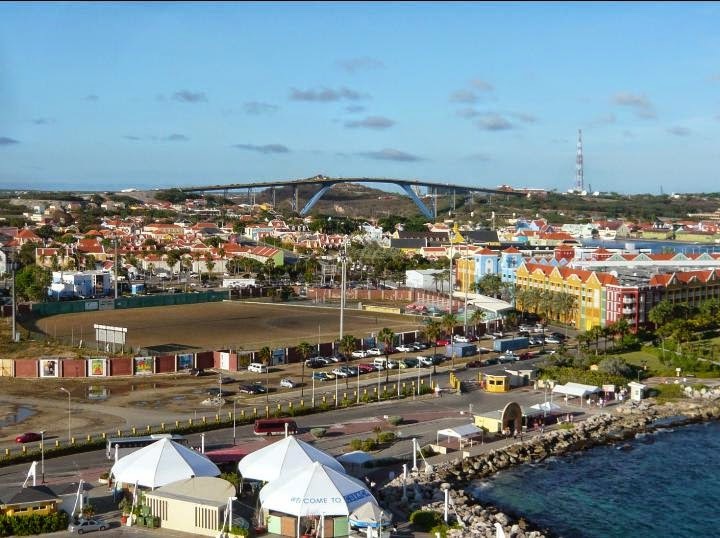 So pretty with all the brightly painted buildings. I get very few pictures on the islands unless we take a tour so that's your lot! Evenings we would meet up with various friends we made for drinks before we went to dinner. 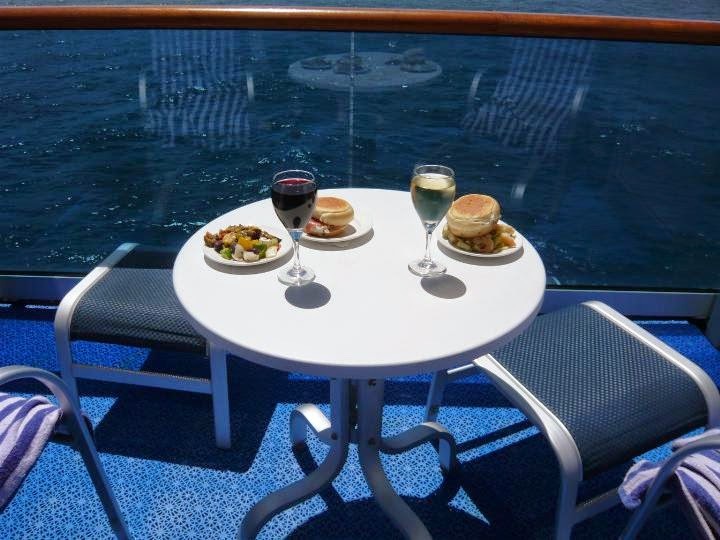 Lunch was usually enjoyed on the balcony. 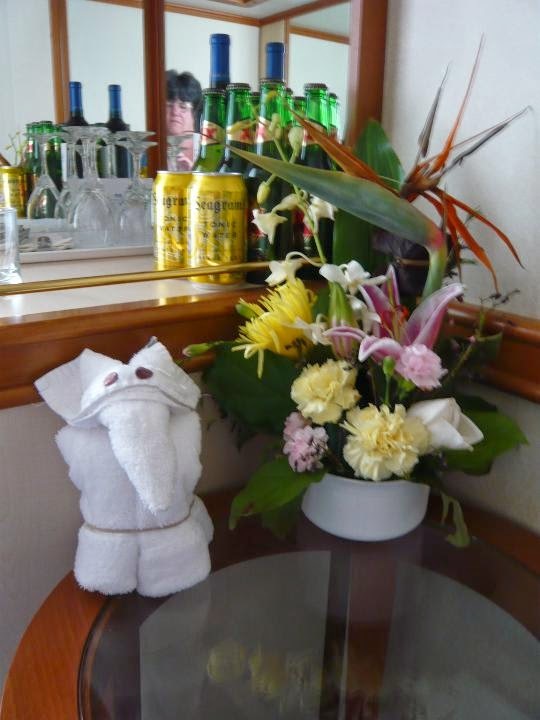 Our Room Steward left us a pet elephant to guard the booze and the flowers while we were out. 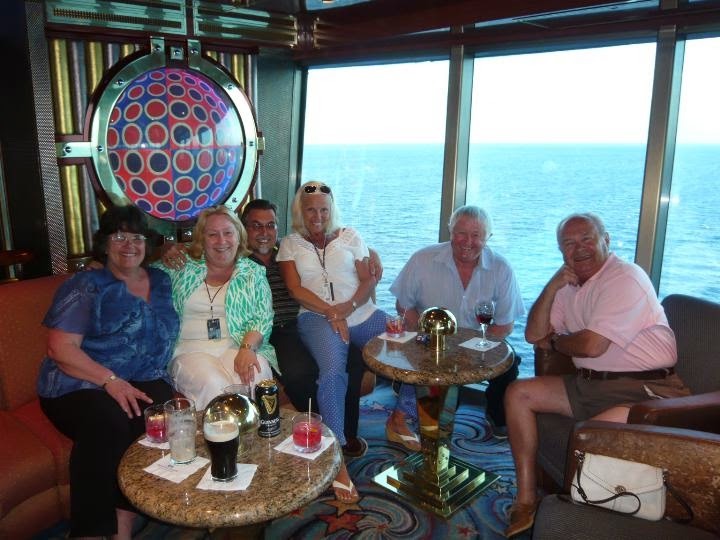 We visited three other islands before returning to Fort Lauderdale ready to start the main part of our cruise which was a fifteen day transatlantic crossing. GORGEOUS.....JACKIE YOU TWO KNOW HOW TO TRAVEL!!! dON'T YOU JUST LOVE THE TOWEL PETS! !